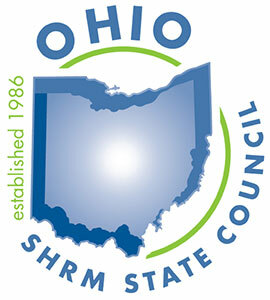 The Ohio SHRM State Council is a resource to all Ohio chapters and businesses for Diversity and Inclusion (D&I). D&I continues to evolve and isstill a current and pressing matter for companies today. Diversity is both visible (ability, age, gender, skin color, etc.) and invisible (beliefs, ethnicity, experiences, habits, personality, religion, sexual orientation, thinking style, etc.). Diversity presents an opportunity for any chapter or company to fully leverage all of the differences that can push an organization forward, and inclusion allows each participant to be fully appreciated, challenged, engaged, productive, and respected. The State Council assists local chapters with ongoing dialogue and is the central repository for best practices in D&I.